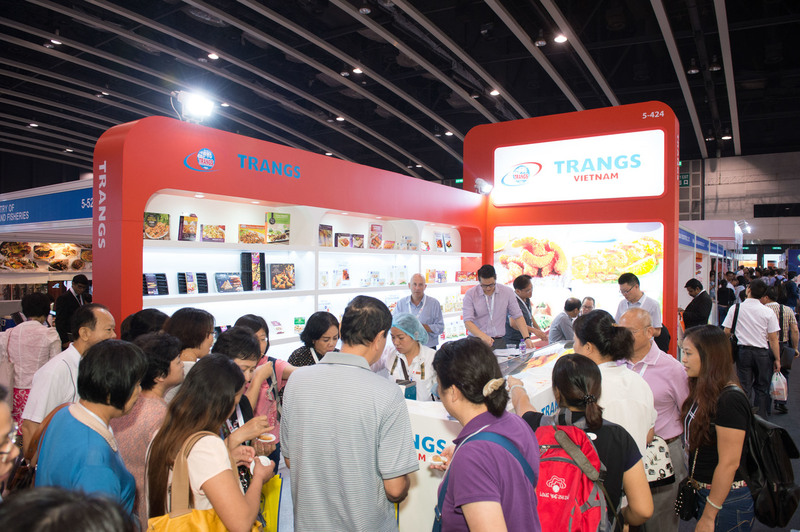 Are you looking to break into or expand in the Asian seafood market, but not quite sure how? 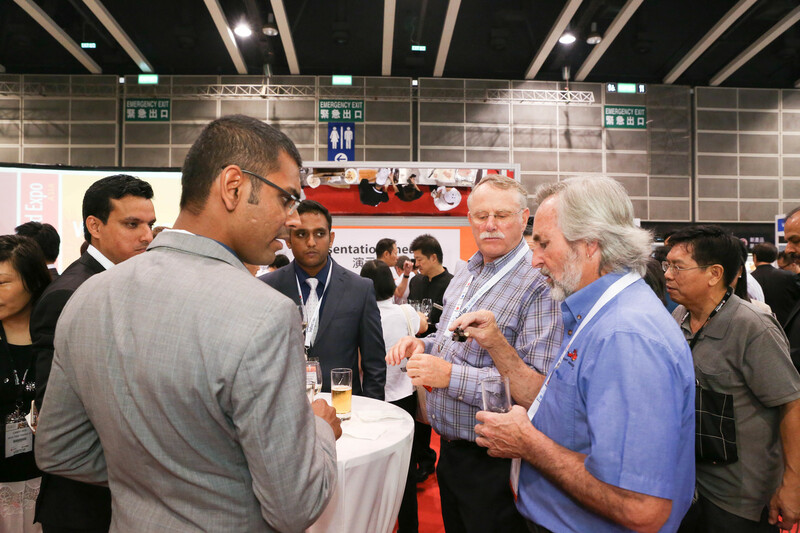 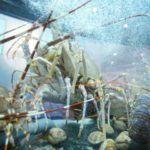 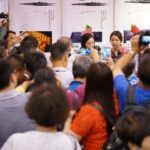 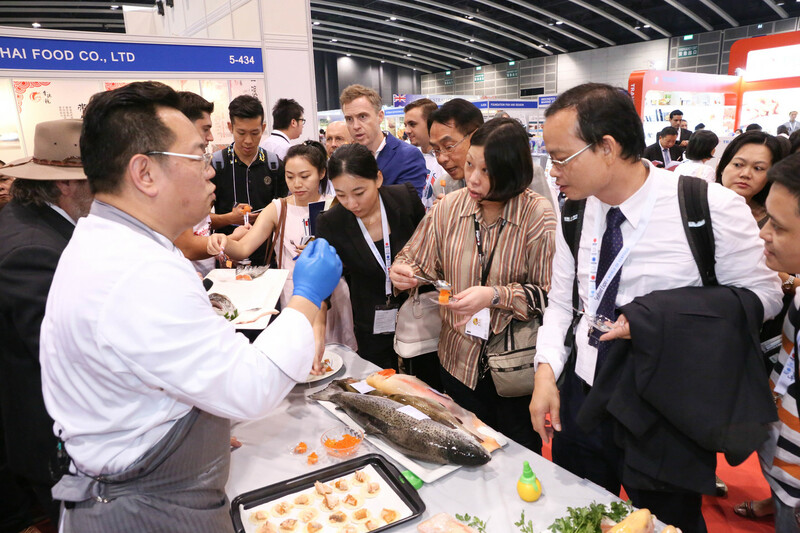 Seafood Expo Asia places an emphasis on maintaining high quality while expanding the quantity of its attending professionals, which in turn provides exhibitors with more qualified prospects and lucrative opportunities. 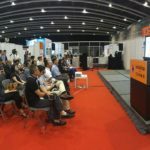 At an event where exhibitors are outnumbered by attendees 30:1, this high quality attendance goes even farther. 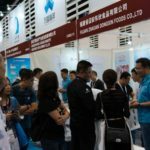 SHANGHAI FISHERIES GROUP LONGMEN FOOD CO., LTD.
WALMART (CHINA) INVESTMENT CO. LTD. 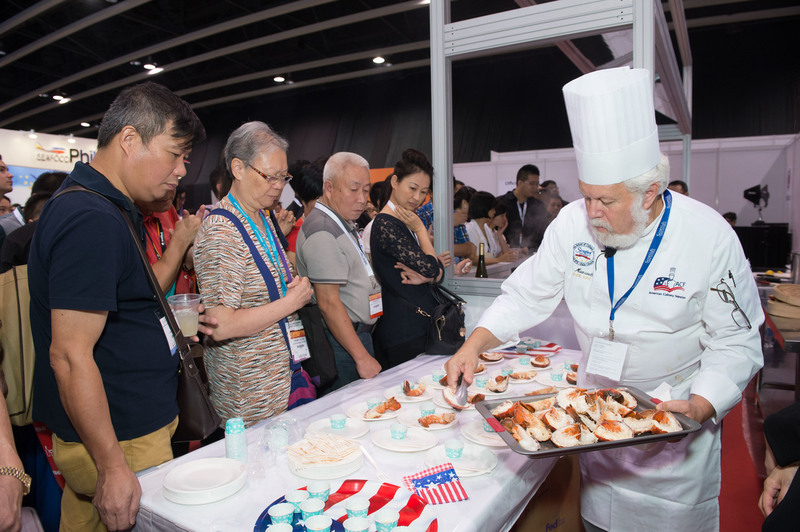 Seafood Expo Asia is produced by Diversified Communications, organizers of Seafood Expo North America and Seafood Expo Global, formerly the International Boston Seafood Show and European Seafood Exposition. 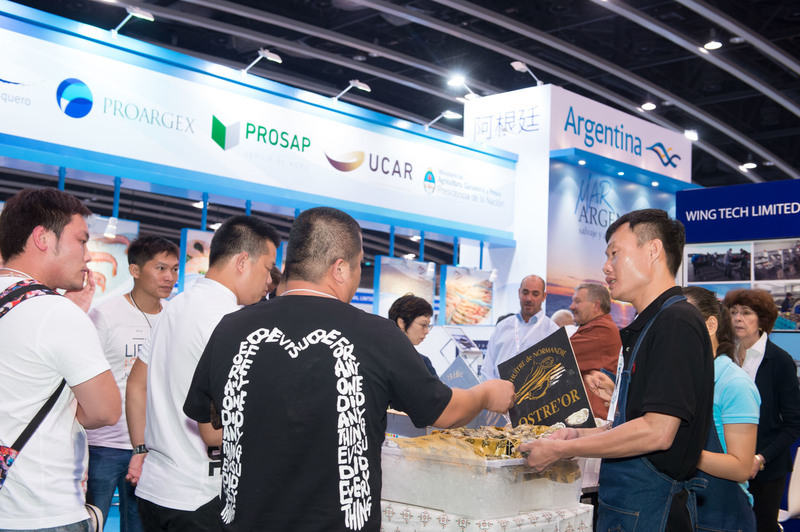 The exposition benefits from Diversified’s marketing expertise and network–the largest seafood professional audience worldwide. 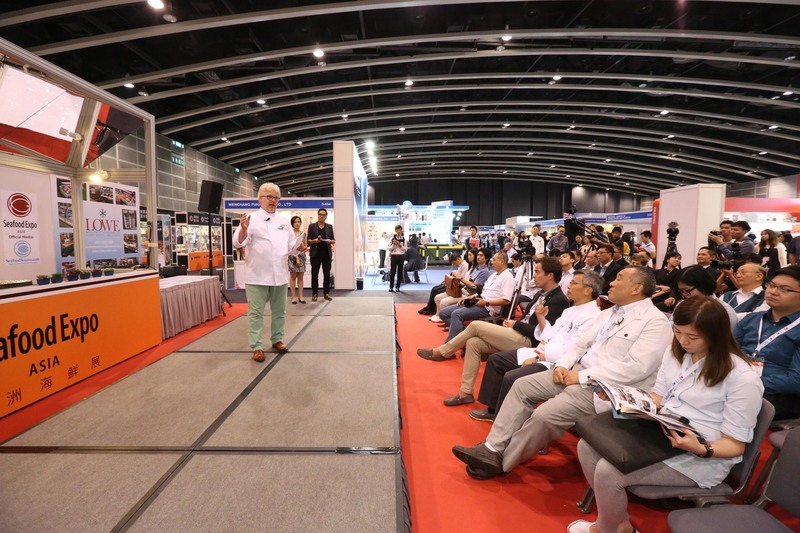 Diversified has developed an intensive promotional and PR campaign for Seafood Expo Asia to ensure the right, qualified buyers attend the event. 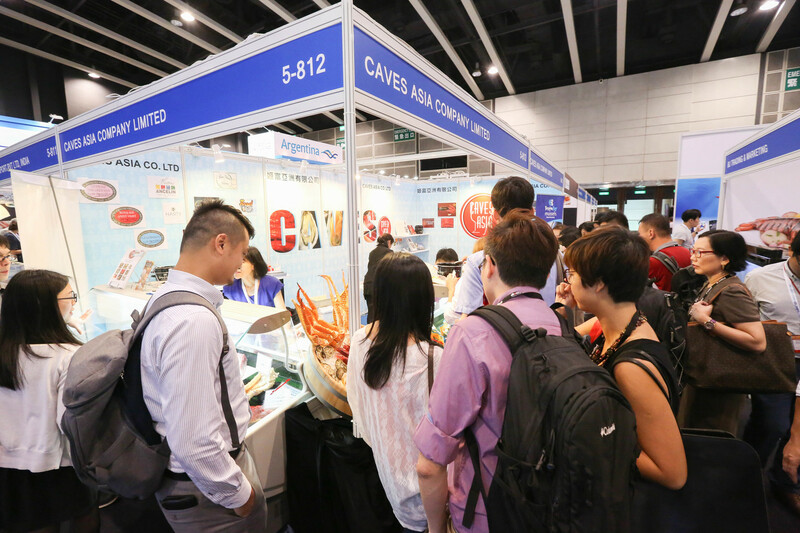 Seafood Expo Asia takes place alongside Restaurant & Bar Hong Kong. 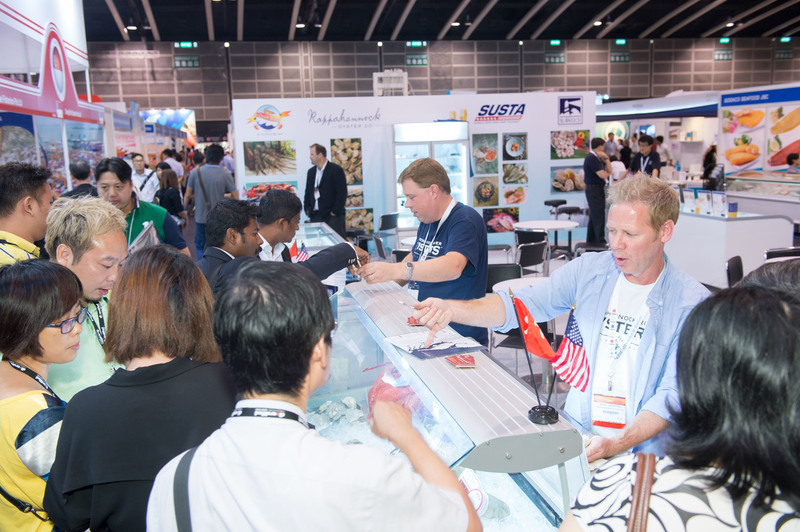 The co-location with Restaurant & Bar gives Seafood Expo Asia exhibitors instant face-to-face access to more than 14,000 additional high volume catering, restaurants, supermarkets, importers, distributors and wholesalers from Asia-Pacific all in one location.